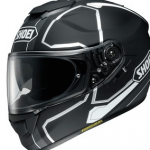 If you’ve been riding for a while you’ve probably had the experience of walking out to your bike, putting in the key, and trying to start the bike and…. nothing happens. Dead battery! I’ve had that happen to me before, and it is the worst. I had a company contact me recently and they shipped me a product they offer for review. It’s a small battery that has the power to jump start your motorcycle (or a car!). 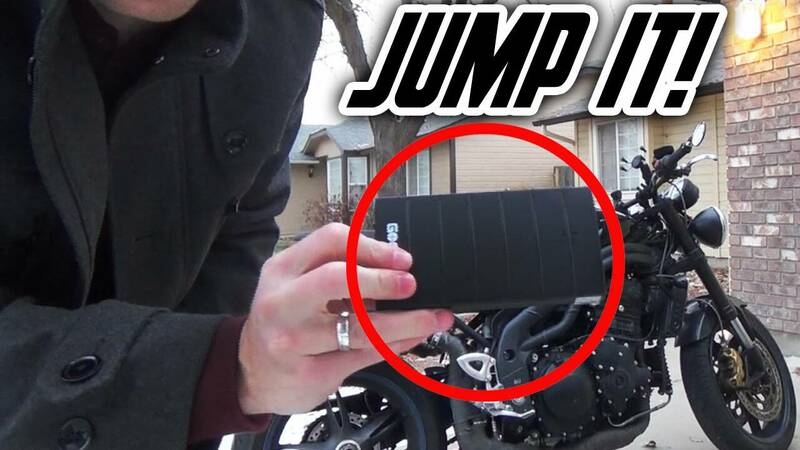 Who Should Get Portable Battery to Jump Start a Motorcycle? As a motorcyclist I like to be prepared for anything. I’ve taken Emergency Medical courses, first aid, I have a small set of tools on my motorcycle, tire repair kit, as well as road flares and other small things that will help if the unexpected happens. If you are a person that likes to be prepared, then I would really recommend getting this GooLoo battery pack, or something similar. Not only could you jump your own motorcycle if you needed to, but you could also help someone else in need. This is especially true if you like to do any sort of motorcycle touring where you might be a long way from civilization. Whether that be sport touring, or adventure touring, or even dirt biking in the countryside. What Can A Portable Battery Actually Do? 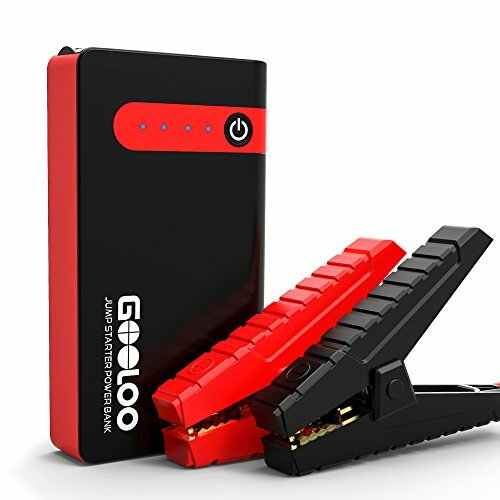 The first and most obvious thing the GooLoo battery pack can do is jump start your motorcycle. I was given the GP29 for review and according to the website it will jump start a motorcycle 32 times when fully charged! That is incredibly impressive. It doesn’t just work for motorcycles though, it also works for cars. You can jump start a car 10 times with a full battery. If that is all that this battery pack did then I would say it would be worth it. However, I love that they also include a cable and adapters for other electronic devices. I used this battery pack to charge up my phone and my tablet on a regular basis. Now you have something that will help you in an emergency, or in your day to day life. The GP29 also features a bright LED flash light that offers quite a bit of illumination. This is a small feature that indicates the designers were really thinking about how this might be used in an emergency. The GP29 is very compact when you compare it to how much power it contains. It could fit underneath a motorcycle seat if you protected it from the elements in some way (a couple ziplock bags?). There is one part that is a bit bulky though, and that is the vehicle jumping adapter. This is the part you need in order to jump your motorcycle or a car. It’s tiny compared to traditional jumper cables, but it’s awkward shape means you would have a hard time storing this under a motorcycle seat. I don’t think that this adapter could be made any smaller, so I’m going to have to find some way in order to keep it stored on the motorcycle even though it is a bit bulky. Or you could just do what my brother does and wear a Kriega backpack with him whenever he rides. If you do that, then you won’t have to worry about space at all! The GP29 sells for $49.99 on amazon right now. 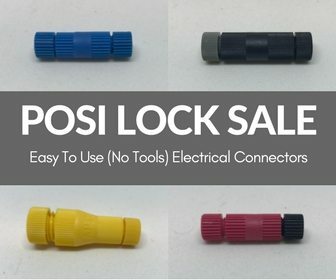 50 bucks isn’t too much to pay to give you a lot of peace of mind. Plus, the fact that this battery pack also charges up things like cell phones and mp3 players means it will plenty of use beyond jump starting a bike. 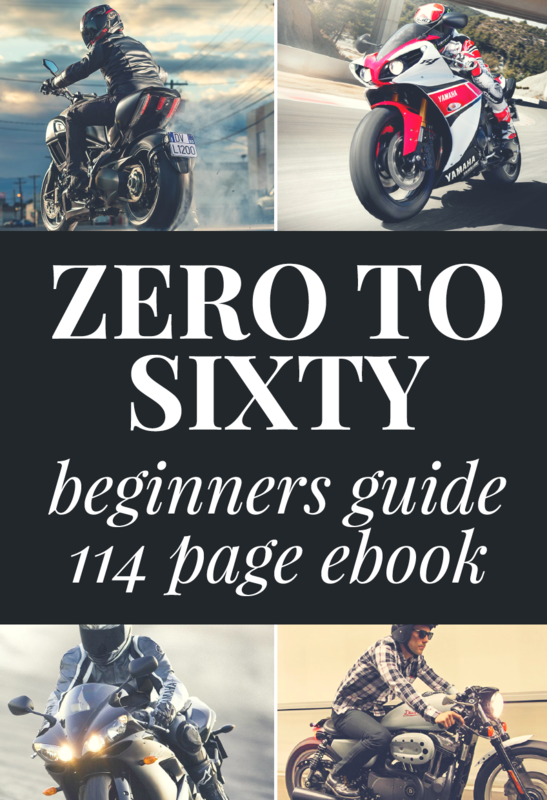 This would make a great gift for a motorcyclist in your family, or a gift for yourself. DISCLAIMER: BBM was provided a free product for review. However, if it was a piece of crap, I would tell you it was! These reviews are 100% honest and just my opinion based on my experience. As always, your experience may vary.